We have Australia’s top promotional talent and over 15 years of experience in managing promotional events! DMC Promotions has the experience and expertise to make your next campaign and promotion a grand success! Our crew is well known for its talent of converting the crowd into customers. Our company has over 15 years of wholesome experience in managing and organising events, campaigns and promotions through our attractive and professional promotional models and product sampling staff. Combining this experience with our invaluable advice and personal support, we guarantee a smooth and highly successful campaign and promotion for your brand. We have the work force to fulfil all kinds of business needs and requirements. DMC Promotions specialises in designing and implementing Campaigns tailored to your Brand that work and drive consumers toward your products and services. We can help you design and implement your next experiential campaign or promotion in the best way possible. 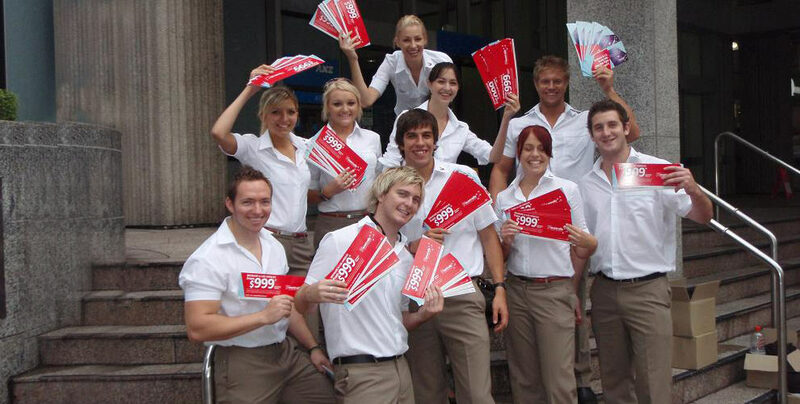 Our team, with trained and skilful promo models and sampling staff, has the experience and knowledge to organise and execute a promotion that will stand out from the rest. So what are you waiting for? Call us now for a no obligation quote.